We are offering our clients, a wide range of PP Woven Laminated and Unlaminated Bags / Sacks that is used for packing several Products. Our products are designed at par international quality standards. We also provide customization as per the specifications detailed by our clients to fulfill the needs and requirements. 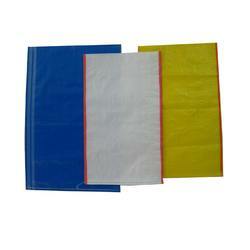 PP (Poly Propylene) Bags / Sacks available in coated as well as uncoated forms. Strength We can match your strength in warp way & weft way. 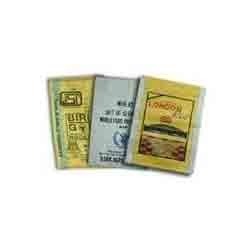 We are manufacturer and exporter of all type PP Woven Bags and we provide as per client order. These PP Woven Bags are available at market leading rates. We are also dealing in PP/ HDPE Woven Circular Bag that are widely used for packaging of various kind of material. High costly master batches and pigments are used for making these dark colored Bag and Sacks. With lamination and without lamination. We can offer with on line printing up to 4 colours & side Gusset printing also. we use the best quality Ink for printing the bags. Looking for PP Woven Bags ?